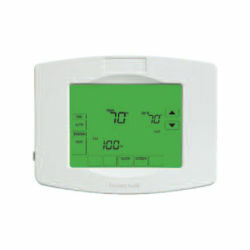 No more fiddling with the thermostat. 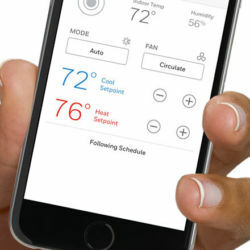 With smart thermostat control, you can automate your comfort—or control it as needed—using your smartphone or other smart home devices wirelessly. 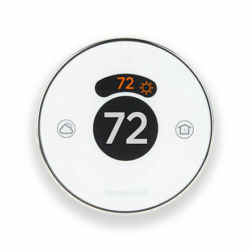 We can find the right smart thermostats for you, install them and train you how to use them. Chilling in bed and need a change of temperature? 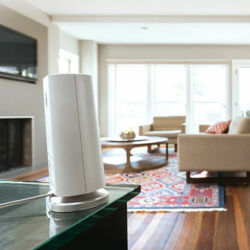 Don't get up, just turn up the heat using your smartphone or tablet. 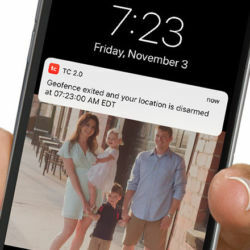 Using geofence technology, your thermostat will use your smartphone's location to know when you're away and when you return. So you always come home to the perfect temperature. 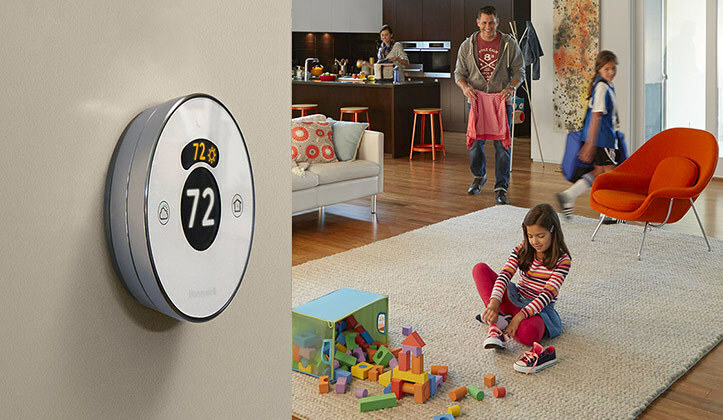 Smart thermostat control works with the latest smart technology.